The Lee Filters Lee100 Holder for 100mm System is an innovative modular design that enables swift and easy changing of filter blades and rapid mounting of filters and accessories from the Lee Filters 100mm filter range. The lightweight modular design of the Lee100 Filter Holder lets you easily remove and add filter blades that allow for up to 3 x 100mm square filters to be used, as well as the Lee100 Polariser filter. The multi-function control pin gives the Lee100 Holder increased and easy functionality, with the ability to quickly mount the holder to a camera, rotate it, and lock it in place. 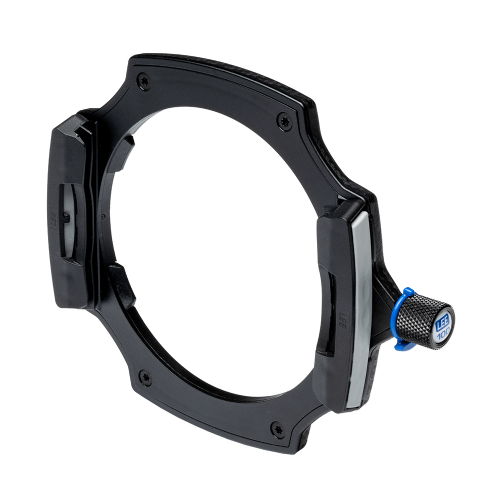 An adaptor ring is required to connect the holder to a camera lens, and the Lee 100 Holder is compatible with all Lee Filters 100mm Standard and Wide Angle Rings. 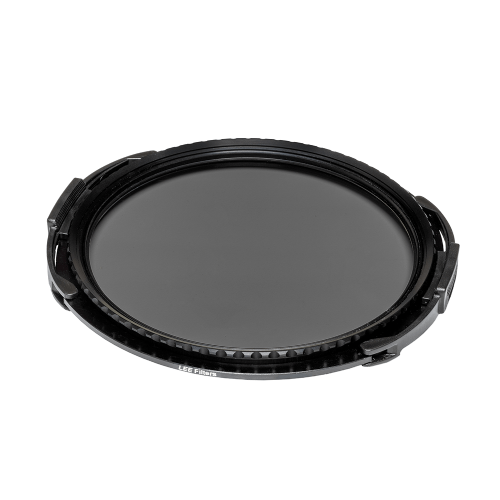 As well as being compatible with all Lee 100mm filters. All of the range of Lee Filters 100mm Adaptor Rings, both Standard and Wide Angle, are compatible with the Lee100 Holder. 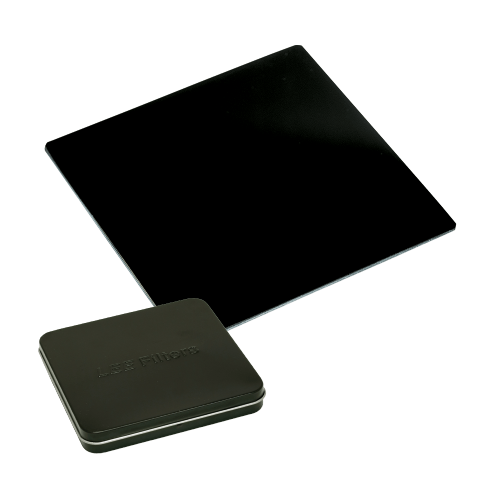 All of Lee Filters 100mm Filters are compatible with the Lee100 Holder, including the Lee100 Polariser Filter. The 105mm Landscape Polariser Filter is not compatible and will need to be connected with the Lee100 105mm Polariser Ring to be compatible with the Lee100 Holder. 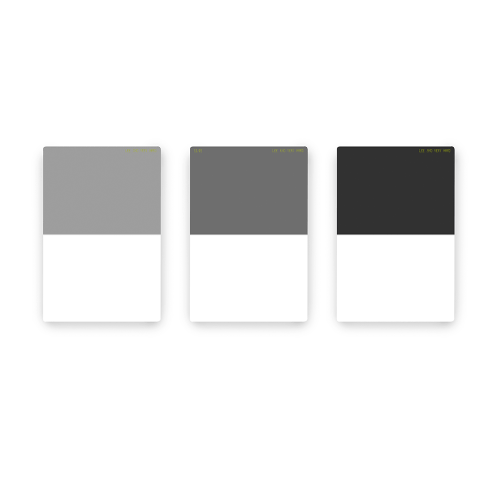 The existing Lee Filters 105mm Accessory Ring is also not compatible with the Lee100 Holder.